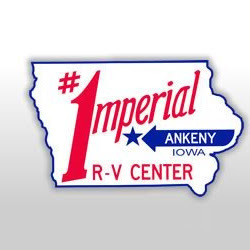 Description : Imperial RV Center are iowa RV dealers serving customers around Des Moines & the surrounding areas. We have new & used RVs for sale, as well as service, parts, & accessories for your RV. Call us on (800) 444-1424 or at 515-964-1424.